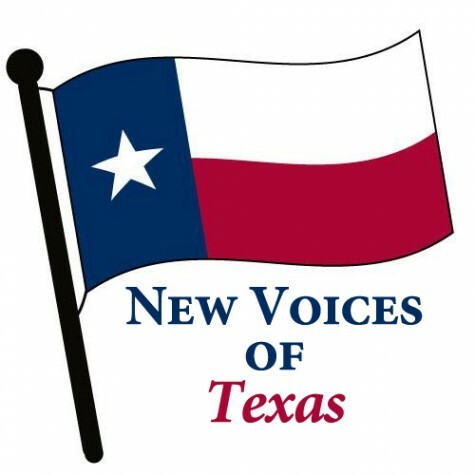 Wakeland Win-TV reports on the organization "New Voices" and speaks with student ambassador Neha Madhira. 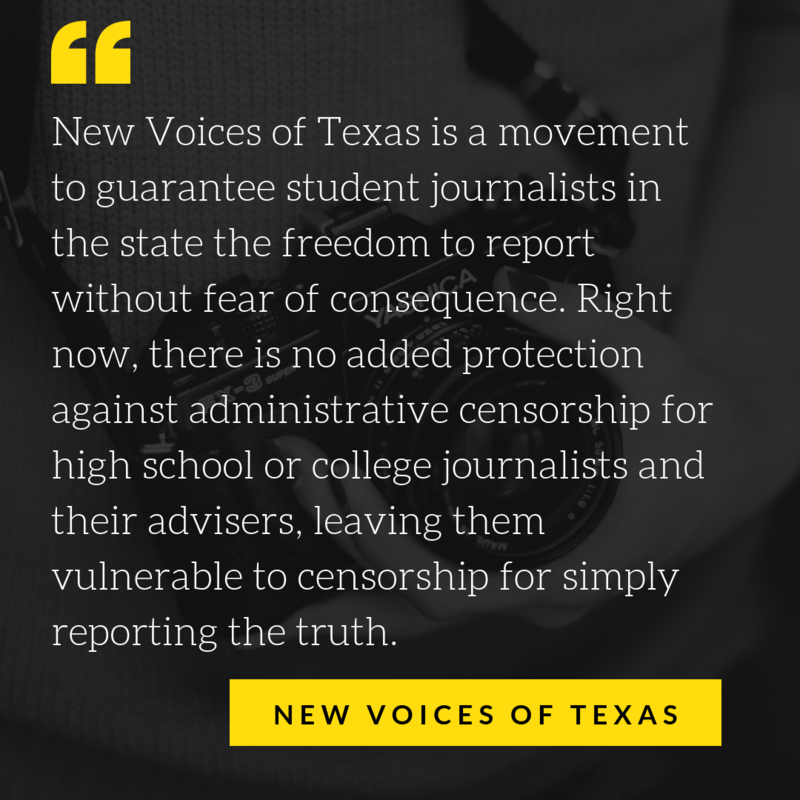 New Voices is a nationwide, student-powered organization that strives to ensure the freedom that student journalists are entitled to. They were sparked by a bill passed in North Dakota that eliminated public schools and colleges censorship of student journalism. Associated with SPLC, Student Press Law Center, New Voices works to pass legislation that will secure student journalist’s first amendment right. 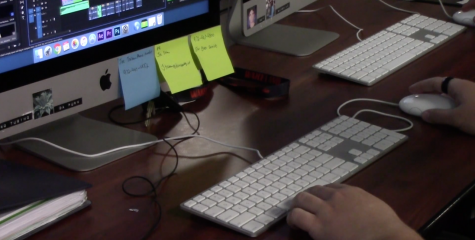 Neha Madhira was editor-in-chief of Eagle Nation Online, Prosper High School’s school paper, when a story of theirs was taken down by Principal John Burdett. According to Burdett, the article “made the school look bad.” In addition to the story being eradicated from the paper, Burdett fired the programs advisor, Lori Oglesbee. Disgruntled about the events taken place, Madhira reached out to The Student Press Law Center for help. They made the executive decision and published the story. Eventually Burdett loosed the restrictions on his schools journalists by dissolving the current policy, stating that stories had to go through his approval before being published. After this success Madhira continues to work with the New Voices as a student ambassador to empower student journalists everywhere. With the boundless efforts of New Voices and Neha Madhira, conflicts like the one that took place at Wakeland will soon dissipate from student journalist’s obstacles.